1 Ransomware -- a type of malware which restricts access to the computer system that it infects –will become increasingly sophisticated in its methods and targets, experts at McAfee Labs warned. 2. The Internet of Things – the connection of physical devices such as home appliances and cars to the internet -- will still be the "Internet of Vulnerabilities," according to cyber experts. 3. Cyber espionage is becoming the weapon of choice for many national governments – no matter how tight-lipped they may be about any involvement in such activities to undermine their enemies. 4. Cyber Theft: The stealing of financial information is nothing new, with stolen credit or debit card data on the black market a well-established and lucrative business for cyber criminals. 5. 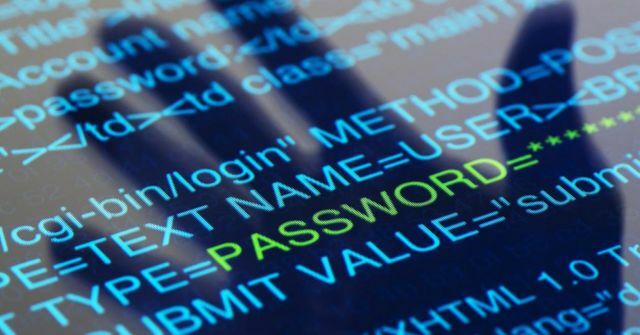 Insecure Passwords: Easy-to-crack passwords will continue to be a big risk in 2015. Weaknesses of passwords are known, but still lead to many of the high-profile attacks such as the recent iCloud attack. Hacking experts warn there are plenty more security risks ahead in 2015 as cyber criminals become more sophisticated. While "traditional" cybercrime such as internet password fraud will still be widespread in 2015, larger scale espionage attacks and hacking the Internet of Things (IoT) will also be risks.